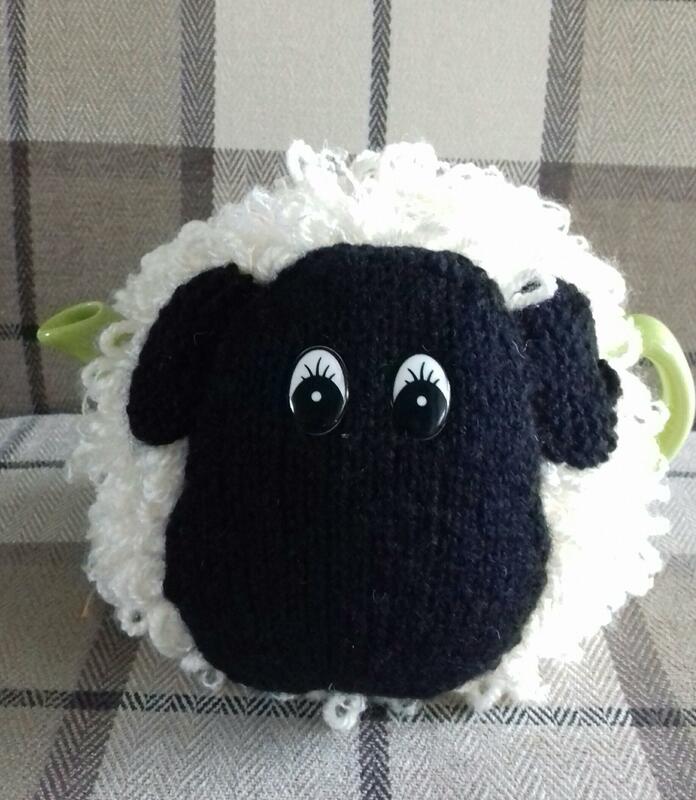 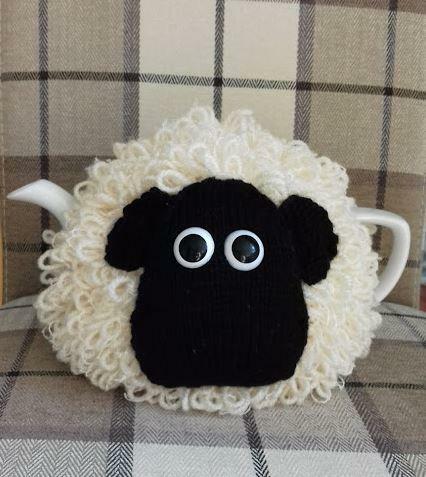 Mr Goat Tea Cosy is hand knitted using an acrylic and alpaca yarn mix. 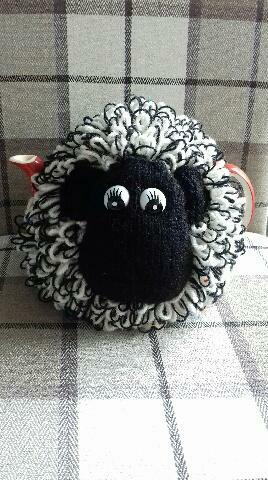 Fits a standard size 4-6 cup teapot. 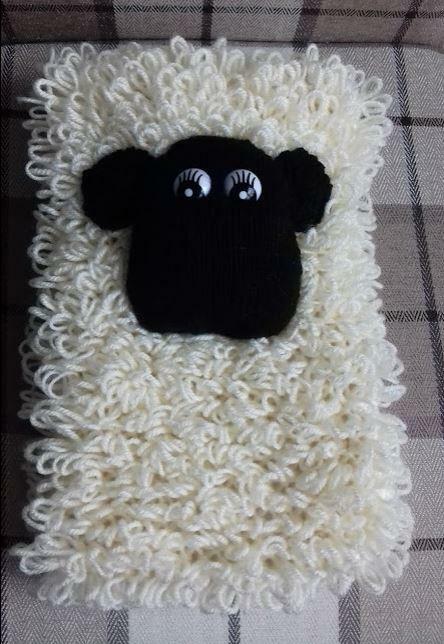 Although we do our best to source the same yarns, the colours may differ slightly from the picture.